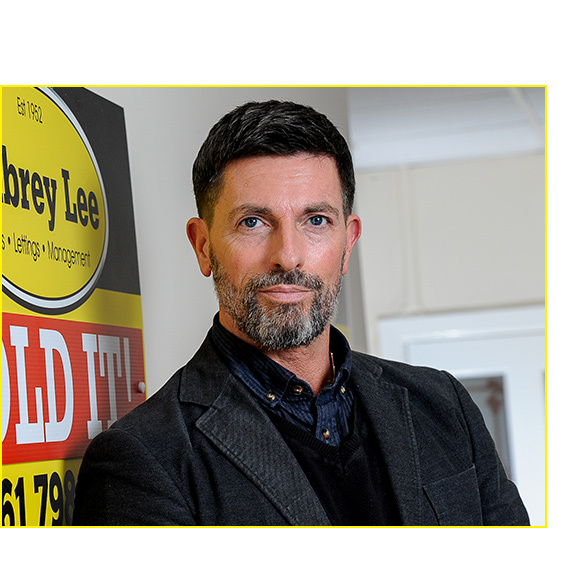 Since acquiring the Prestwich branch of Aubrey Lee in July 2012, Toli has successfully reinvigorated and refreshed the well established brand. 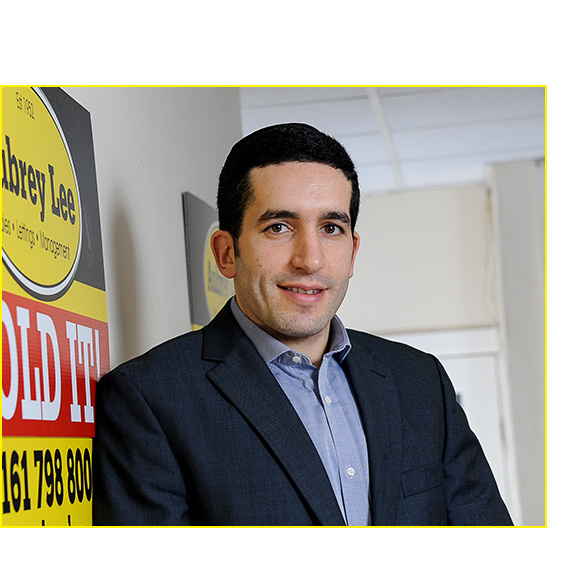 Toli has been involved in property lettings & sales for fifteen years and is constantly nurturing and developing his property knowledge & experience. 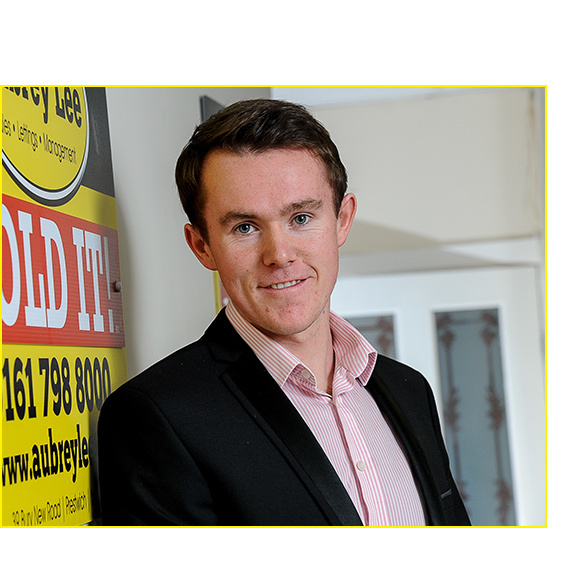 Stephen is the 'premier' property negotiator! With approximately 30 years experience in the industry, Stephen has a wealth of knowledge in all aspects of property valuation and negotiation. 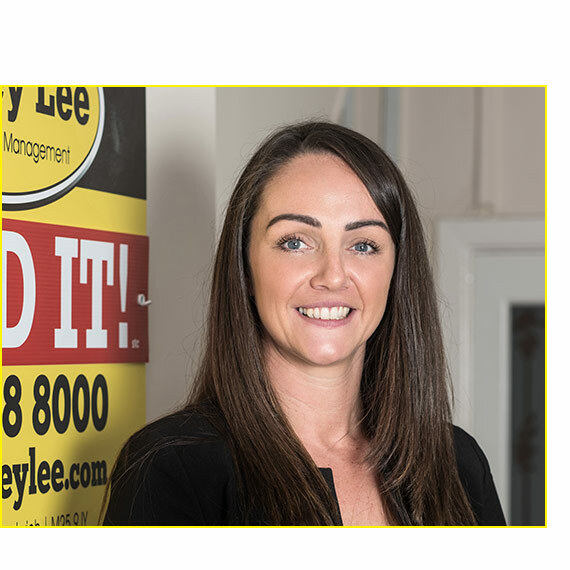 We were fortunate to be able to appoint Rachael as our Lettings Manager in Sep 17, she has vast experience in property management, having worked in the industry for over 12 years. Rachael prides herself on her exceptional organisational skills and is always willing to offer her listening ear. Denise is our longest serving member of staff. 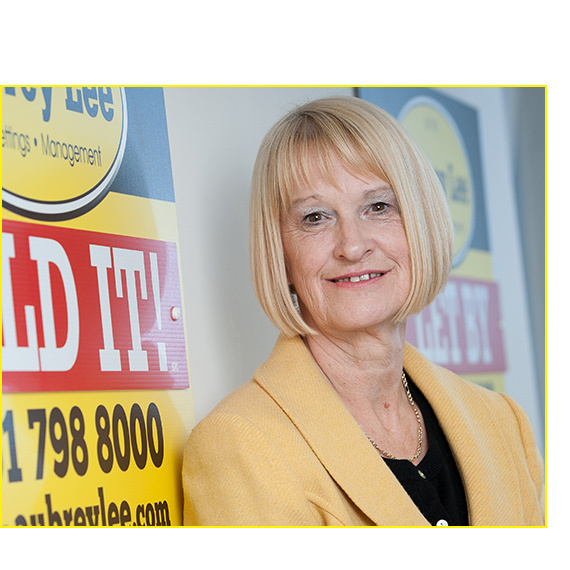 Having been involved at Aubrey Lee for over thirty years, Denise has gained vast experience in all property related matters. Denise is loyal & extremely efficient. Craig has a few years experience in City Centre lettings and joined Aubrey Lee in 2015 to expand his skills in property sales. Craig is extremely loyal, obliging and prides himself on customer service. 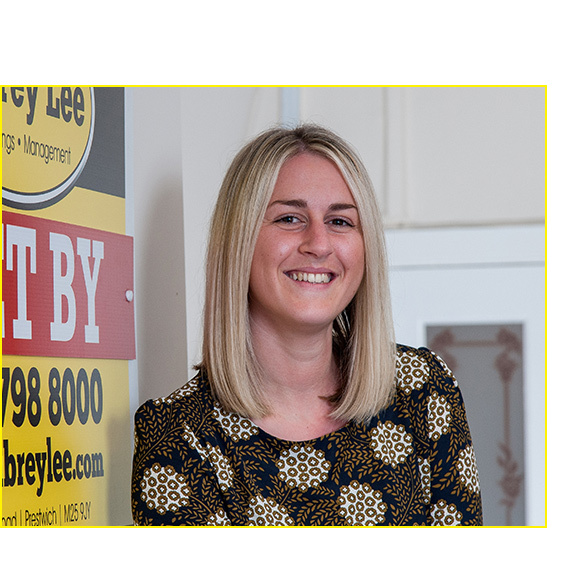 Leah has been working locally in property sales for over 10 years. 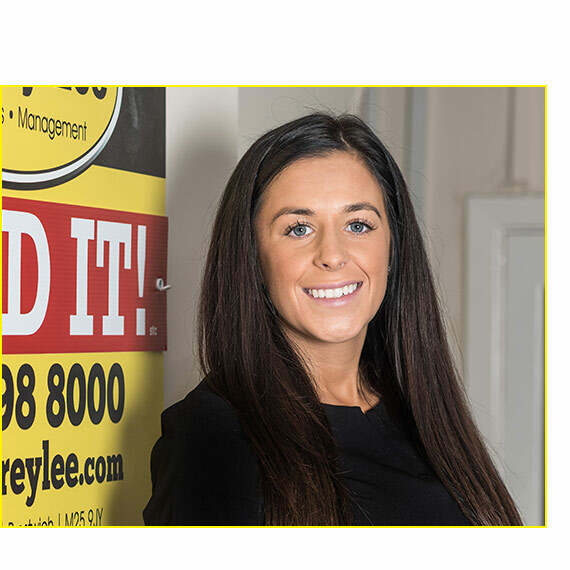 We spot talent when we see it and are delighted that Leah has joined our team! Leah brings with her all the local experience, which, combined with her bubbly personality, will make her a big asset at Aubrey Lee. Naomi joined our team in July 2018. With her friendly personality and excellent customer service, our viewers love her already!